Have you guys checked this out yet? You should. THERE IS AMAZING STUFF THERE. It made me ship Lily/Sirius. !!! I was so blind. ...and mostly this is just a post for me to keep track of all the amazeball stuff my fandom is churning out but feel free to view this as a Rec Post. china decorates our table; funny how the cracks don't seem to show. 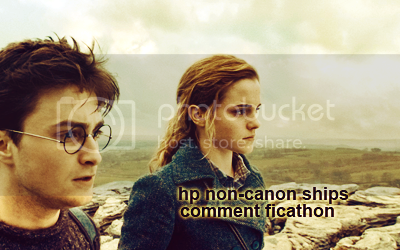 Tags: cinematic ventures, music: fanmix, potter!verse, ships ahoy! Oh, a new!old mix FTW. Pretty pretty covers, too! BUT IT IS SO TRUE!